The Swimposium sponsored by the LSC at Hulbert Aquatic Center is one month away on Saturday April 27th. 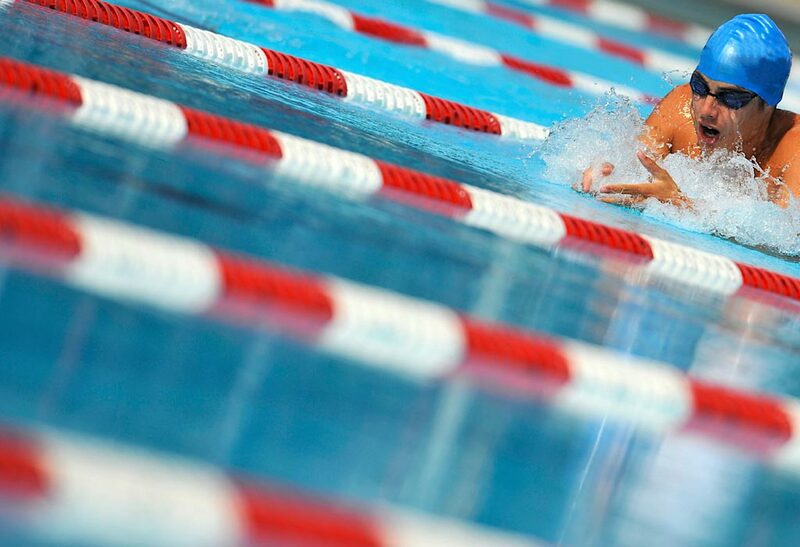 There are two athletes sessions with Olympian and World Record Holders, Misty Hyman and Aaron Piersol. There are two parents sessions, one coaches session beyond the clinic, and a series of officials events. Parents: How to Create a Confident Competitor is from 9 - 11 concurrent during the older session swim clinic. Parents: To Push or Not to Push is from 12 - 2 concurrent with the younger session swim clinic. Coaches: How Credible Coaches Think is from 230 - 400 after the swim clinics so you can observe those during the day. Registration is required so we have enough materials prepared for all. Everyone is encouraged to attend! You do not need to sign in on the website. Just get the information from the links and register through their links.